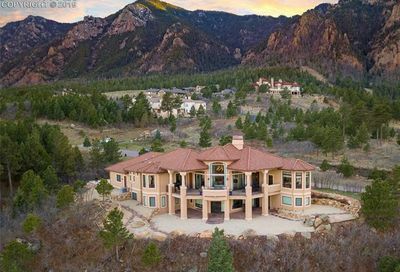 The Broadmoor, in Colorado Springs, is a legendary destination resort with striking mountain views, lavish accommodations, and unrivaled services. 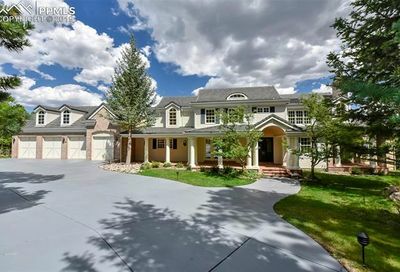 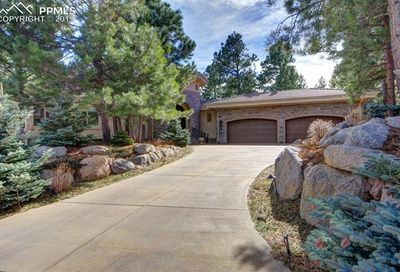 Homes for sale in the Broadmoor resort community take their cue from the resort itself. 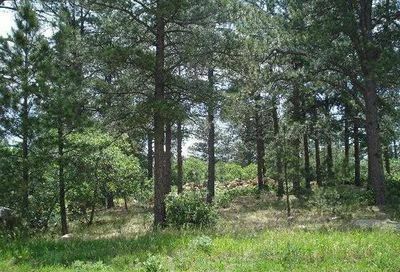 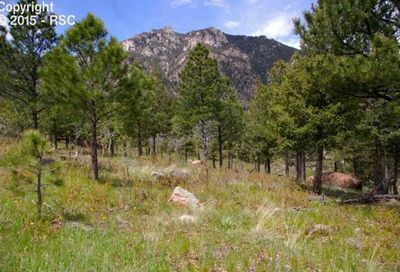 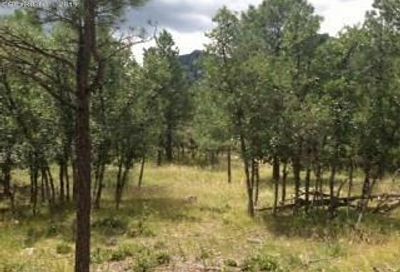 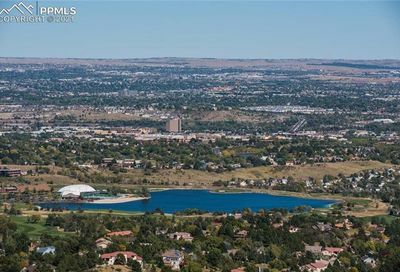 Homeowners enjoy access to more than 500 acres of open space, parks and trails, the peace of mind of 24-hour security and true luxury living in Colorado Springs. 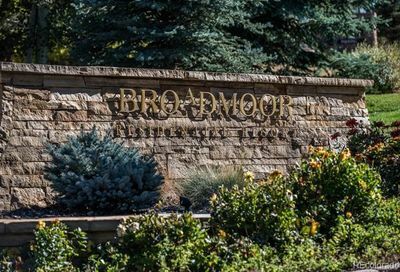 Residents can join the Broadmoor Golf Club. 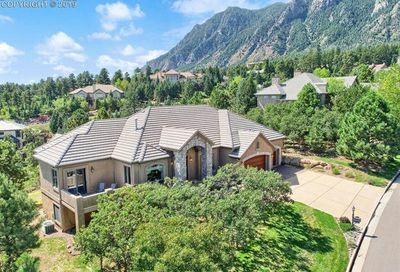 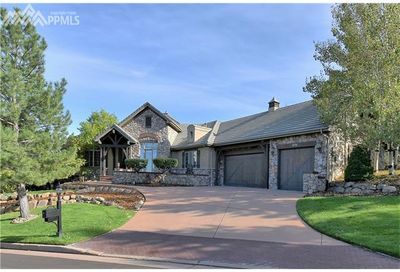 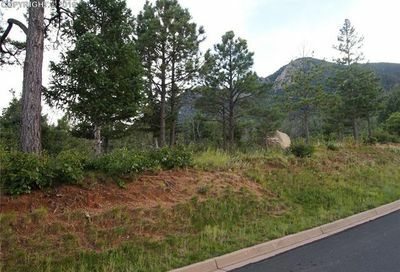 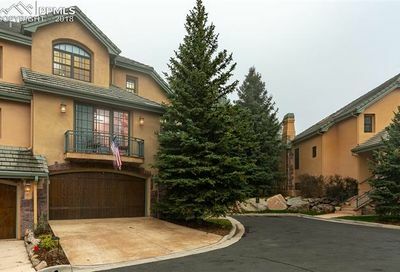 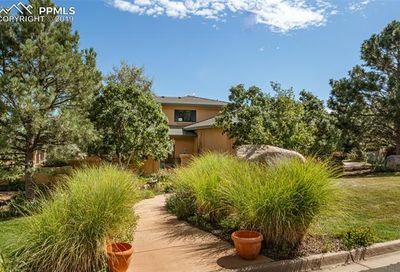 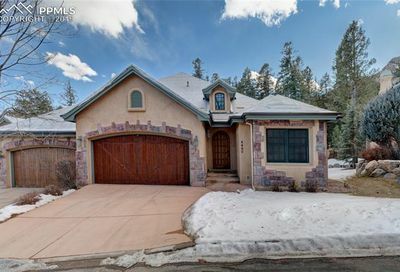 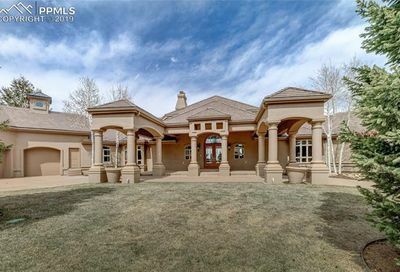 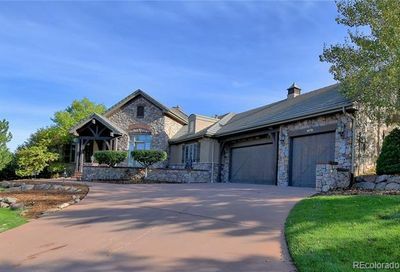 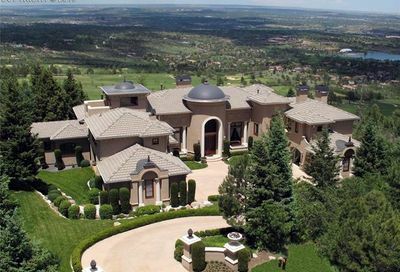 Many homes have views of the club, Cheyenne Mountain Resort Lake, the city and the mountains.